We’ve had a busy few weeks out and about with some great wines from Viñalba & Menestrello, making the most of the unusually seasonal British weather. 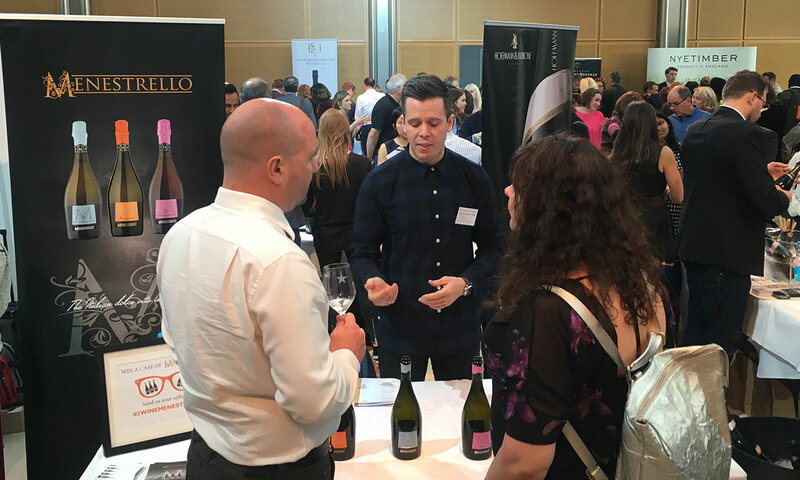 Check out https://threewinemen.co.uk/ or https://www.thewinegang.com/ to see future dates. 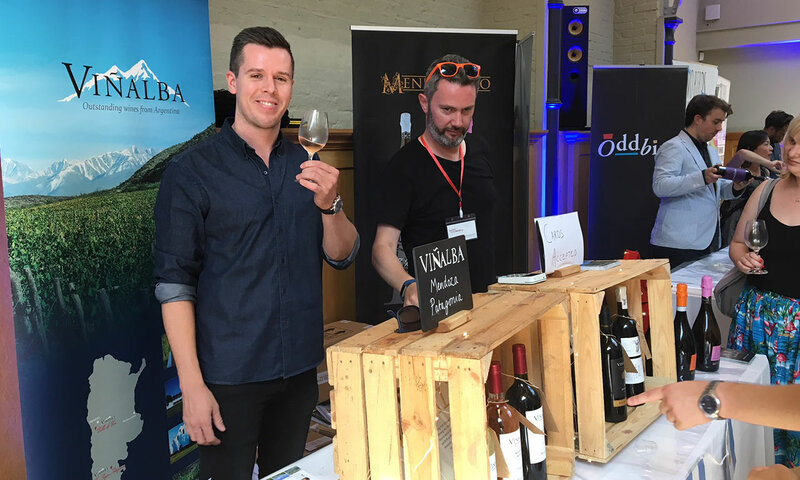 Over the last month we’ve taken the fantastic wines of Menestrello and Viñalba out on the road. 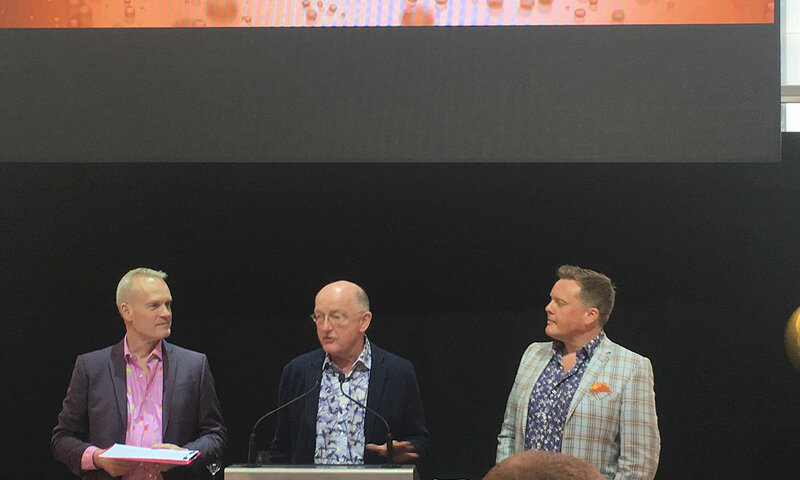 Firstly, we went to the Three Wine Men’s “Let’s Get Fizzical” event, a fizz-dedicated event held in the glass-fronted East Wintergarden in Canary Wharf, London. 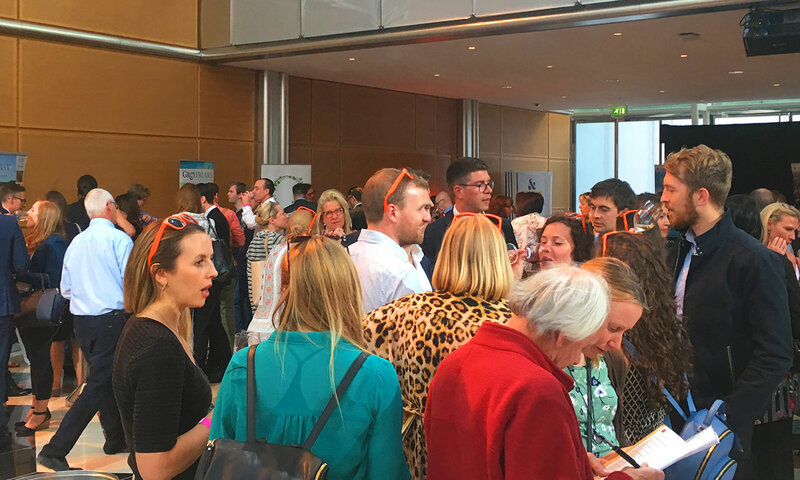 With sparkling wine from all over the world and plenty of masterclasses, it’s a great way to spend a Thursday evening, and the warm weather brought a large crowd to sample the delights on offer. 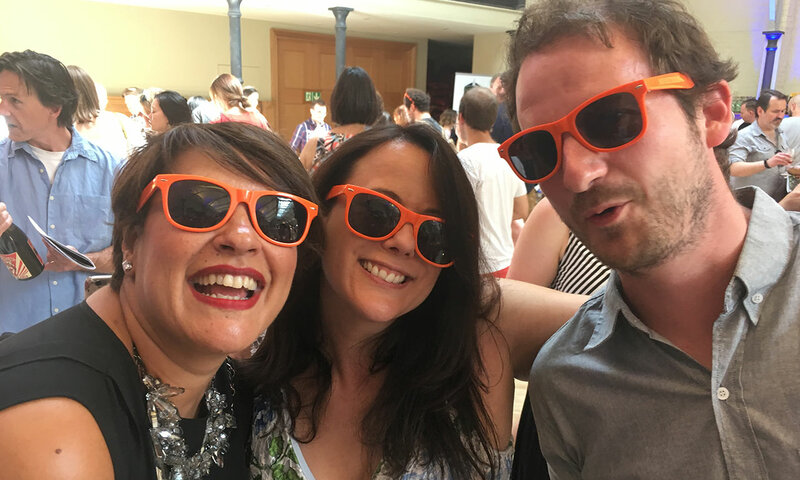 We took this event as our chance to launch our Menestrello selfie competition using the latest must-have fashion accessory – the orange Menestrello sunglasses. You can check out the best entries on social media @vinomenestrello or using the hashtags #3winemenestrello or #menestrelloshades . Our second event was June’s Wine Gang Summer Festival. Again in London, this event was held in the historic and spectacular setting of the Honourable Artillery Company. Packed full of wine from all over the world, there was also an array of exciting cheeses and other foods, which all adds to the festival atmosphere. A stunning outside area and more perfect weather meant this was another packed event. 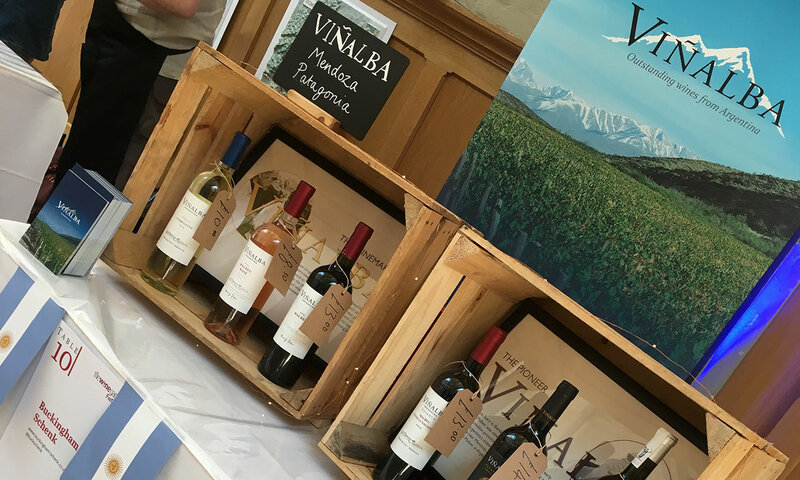 We took along our Viñalba pop-up shop, as well as the Menestrello wines, and even a defeat for our Argentine friends in the football against France couldn’t sour the day. 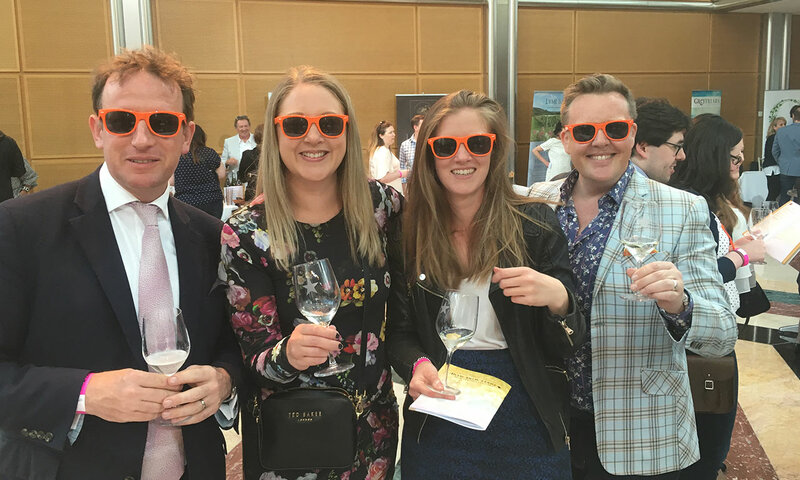 A big thanks to everyone who visited our stands at these events – we hope you enjoyed the wines (and the Menestrello shades)!